Combining the features of multiple systems into ONE! AgencySmart allows you to enter client information once and carry it throughout the system. Track renewals, clients, prospects, carriers, agencies, policies, enrollments and service issues in one place. Our integrated system means you can easily track and pay commissions, overrides and bonuses quickly and accurately. Save time by eliminating paper forms, reducing errors, and creating digital employee files for you and your groups. Designed to provide all your data on the go on laptops, tablets and smartphones. Client renewals, prospect renewals, outstanding customer service issues are Always in Front of Your Eyes. Provide online enrollment, onboarding, HR tools, and reports, list of available benefits, links to carrier forms, directories and more. With one integrated system, there is no need to worry about typos and naming conventions not matching between systems.  Enter client data once and complete all four tasks of tracking policies and renewals, quoting new plans and products, posting and paying commissions and pushing all this information out to the onboarding and benefit enrollment platform - MyBenefitLink. Reduce the number of systems your agents need to login to and learn, allow client employees to enroll online, increase efficiencies, all make you more profitable.  Agents created AgencySmart. Our frustration with the limited solutions out there led us to create this platform for ourselves. Once we got it to the point that we were happy with it, others started to ask us for it. Thus, AgencySmart was born. 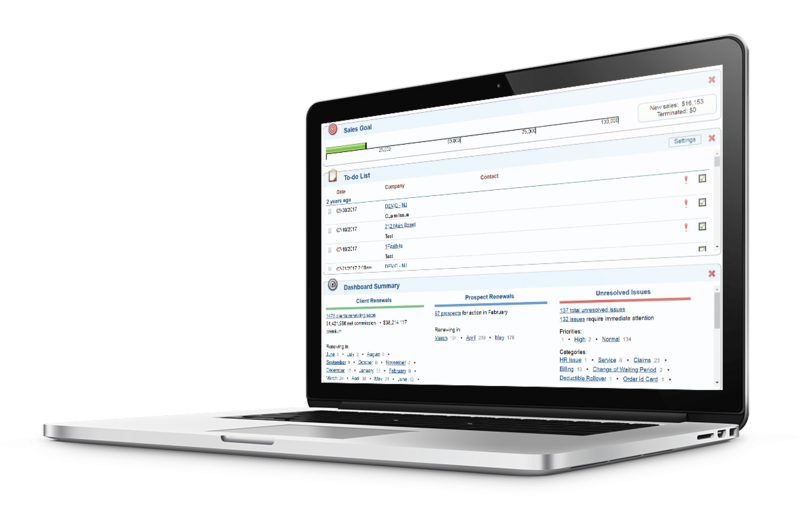 AgencySmart is a cloud-based SaaS (Software as a Service) solution. There is no software to install, no updates to worry about and no compatibility issues. Bringing all the functionality you needed into one comprehensive system, we streamlined the process to allow agents to save time and work smart… AgencySmart. AgencySmart allows you to enter information once and carry it throughout all parts of the system so you can track clients and prospects, enrollments and service issues, licensing and appointment info, and can communicate with colleagues and clients alike through integrated email and mass communication tools. Small Group medical, Dental and Vision Plan Designs are Loaded and Include SBC’s and Rate Cards. Plan designs and support for products outside the SEH including AFA and QualCare is included as well. pay commissions, overrides and bonuses quickly and accurately. Save time and improve accuracy by completely digitizing the employee onboarding and benefit election processes as well as ongoing benefit administration. You have developed an EXTRAORDINARY database / CRM / commission accounting / quoting / proposal generation package that's an "all in one" - and it's made my life immeasurably better and my company more profitable! Perhaps most impressively, our subscription price has remained constant at the same time you've continue to add both carriers and products to the platform. Thank you for helping us better serve our clients and their employees! After moving my quoting to AgencySmart, I was able to cut my marketing time down to 10 minutes from a typical hour per group! No more spread-sheeting! The AgencySmart quote engine has really streamlined the small group quoting process for our office. It prepares a spreadsheet that is easy to modify and well designed. The interface is extremely user friendly. We made the decision to use AgencySmart exclusively in 2015 and haven't looked back. Thanks for a great product! Our agency uses the Agencysmart quote engine because our staff finds it to be fast and very easy to generate proposals. The system streamlines the process because it allows us to include pediatric dental quotes as well as flexibility to select various contribution levels. The proposals are in color, easy to present and does not require us to transfer the quotes into a separate proposal system. I have been using AgencySmart and its quoting engine since the very beginning. It is extremely reliable and saves me tons of time. The software allows me to show all the carriers in one proposal with a few clicks, and even customize and save Non-ACA plan designs. My clients and prospects are always impressed with my proposals, and who wouldn't want that? AgencySmart has helped us grow our TPA business. AgencySmart is the ONLY all-in-one solution that combines a CRM, Quote Engine, Commissions and Online Benefit Enrollment. The commission system is easy to use and allows us to pay base commissions, overrides and bonuses quickly and accurately. You do not have to run complicated reports to find out what accounts have not paid commissions, AgencySmart identifies these accounts for you and is accessible with one simple click! 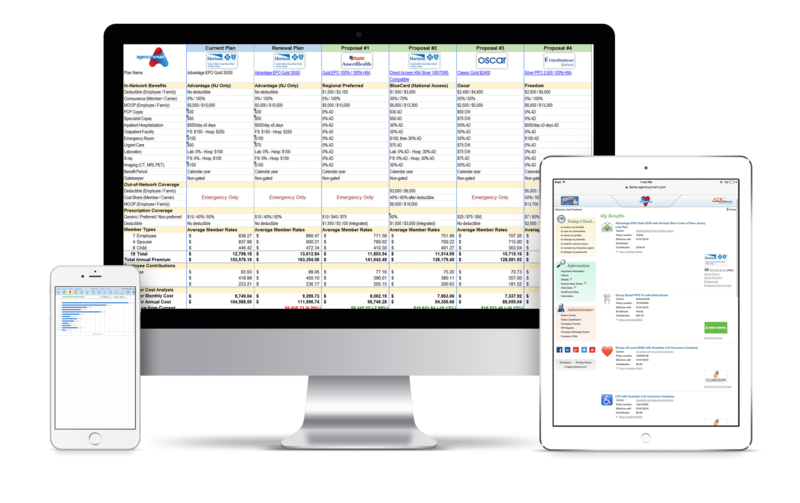 Whether you are a small retail shop or a national TPA or General Agent, AgencySmart is the software product that is designed to help insurance agents be more productive, more effective and more profitable.